The Aloe Vera plant has been used as a home remedy of diseases for many years. This juice is a thick, gooey juice which is made from the Aloe Vera leaf. There are a number of people who use Aloe Vera Juice to treat sunburns, but it can be used for so many other things too. It can be mixed with smoothies and shakes that make it very convenient cure to use. Alkalinity: A human organ with a very high acid level will be full of disease as illness will grow quickly there. To assist keep the body healthy, eat and drink alkaline foods drinks like aloe vera juice. 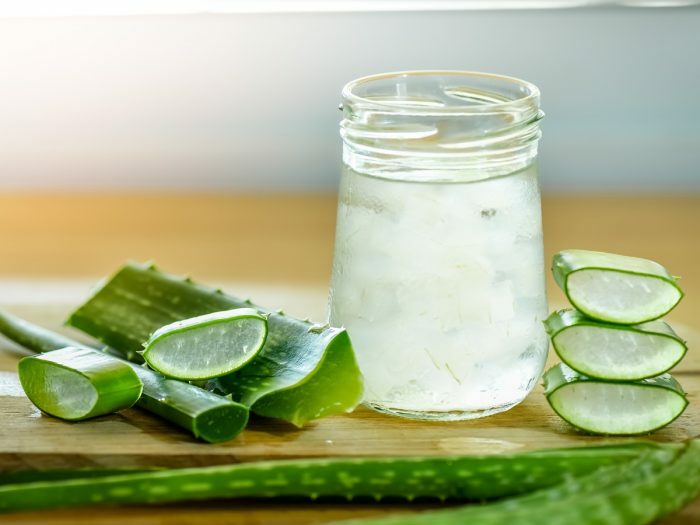 Hydration: The Aloe Vera juice is filled with juice, as a result, it helps to stop you from getting dehydrated. When your body will be hydrated, it will help force bad bacteria to get out of your organs. By drinking Aloe Vera juice regularly will also fill your body with nutrients which will help your organs work properly. This is crucial as the liver and kidneys are the organs which get the bad bacteria out of your blood by creating urine. For this reason, you have to keep this organ healthy. After doing heavy exercise you are required to re-hydrate it by drinking more water. This is to get rid of the lactic acid that builds up during exercise. Instead of drinking coconut water, you may try to drink Aloe Vera Juice after doing your next workout. Liver Function: The aloe-vera juice is full of water and phytonutrients. This is very important for the liver because it requires water and nutrients to work properly. The liver is in charge of cleaning the bad bacteria out of the body so it is important for the liver to remain healthy. Constipation: Aloe Vera Juice will fill your intestines with water. Research shows that a lot of water in the intestines help peristalsis, which will ultimately help you pass the stool normally. If you are having a problem with constipation try to drink Aloe Vera juice every day. This will help keep the healthy bacteria in your intestines at a usual level. Clear Skin: Aloe Vera juice can assist to stop acne from coming about. It can stop skin conditions like dermatitis and psoriasis. It can guard against Ultraviolet (UV) radiation, fix the skin from UV damage and help to halt fine lines and wrinkles. Aloe Vera is also full of antioxidants and vitamins that can assist your skin. From the above discussion we have come to know about the health benefits of aloe vera juice which is serving human kind for so long. I hope people will get health benefit from this.